GATE – Graduate Aptitude Test in Engineering -It is a national level examination which gets conducted each year. The main reason of conducting this examination is to test the aptitude and subject knowledge of the applicant and on the basis of that; they get admission in Engineering PG programmers. Download Below best Handwritten notes of ACE Academy and Made Easy notes for preparation of Gate 2019 . Theses notes are in pdf format and you can download it for free. This include brief description about casting and other manufacturing processes . as well as limit fit tolerances are also given in notes . How to Prepare For GATE 2019 Within 1 Month Short Time. thank you very much. Please continue this good work. GATE INSTRUMENTATION ENGINEERING BOOKS are ONLINE GATE BOOKS FOR IE. Online you can BUY GATE INSTRUMENTATION ENGINEERING BOOKS at affordable prices. GATE BOOKS FOR CIVIL ENGINEERING are BEST BOOKS FOR GATE CIVIL ENGINEERING and are ONLINE GATE BOOKS FOR CE. They cover GATE MOCK TEST FOR CE as well. With CSE GATE BOOKS there are GATE MOCK TEST FOR CSE under GATE MOCK TEST CSE and are also made available for free under GATE MOCK TEST FOR CSE FREE. Nice Information you have shared here. 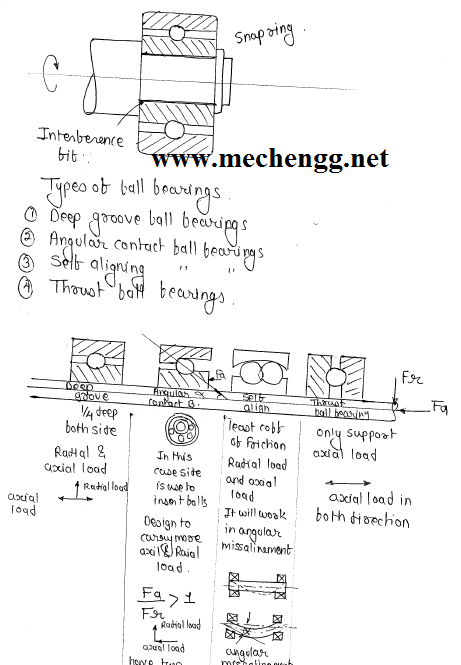 If any want to do gate preparation then you need to definetely join our test series for gate . Thank you so much. These notes are very useful for preparing GATE exam.